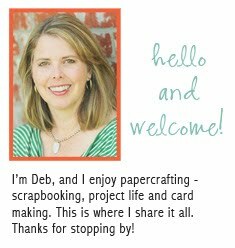 I'm helping to host a member challenge over on the Studio Calico blog today - check it out if you'd like to play along! 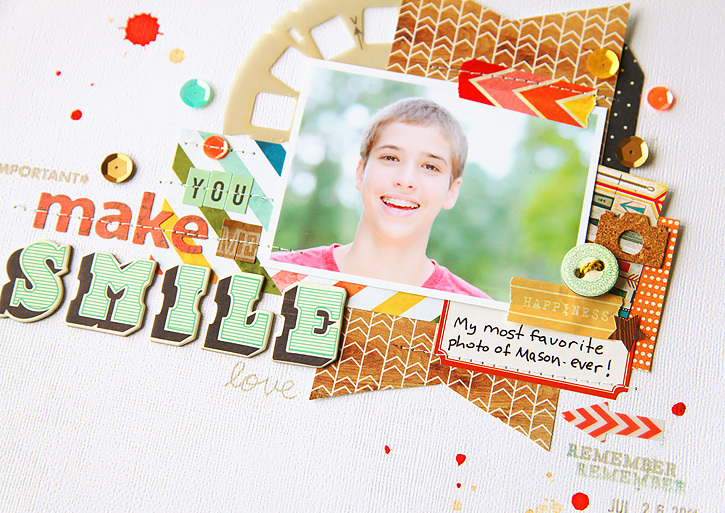 The layout I made to go along with the challenge includes one of my all-time favorite photos of Mason. I just love that smile! I used the Spencer's kits plus some extra alphas from my stash to make this layout. The challenge is to use at least three different types of alphas on your project. I like mixing up the alphas for my titles. Hope you'll join in! This is so sweet. I love all of you details. Great use of alphas, it is so much fun to mix them up. Great picture; love this page! Great layout - it is so powerful! Really nice layout! I love all the little splashes of color and the way you made teh title.